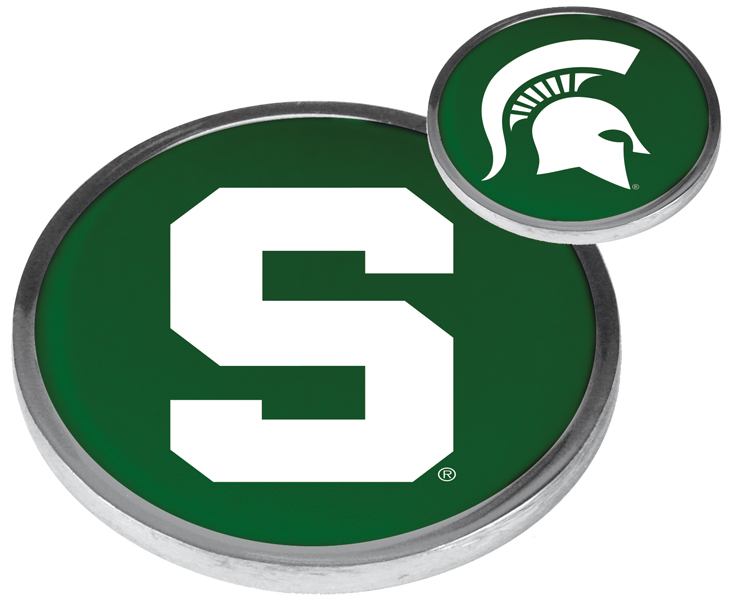 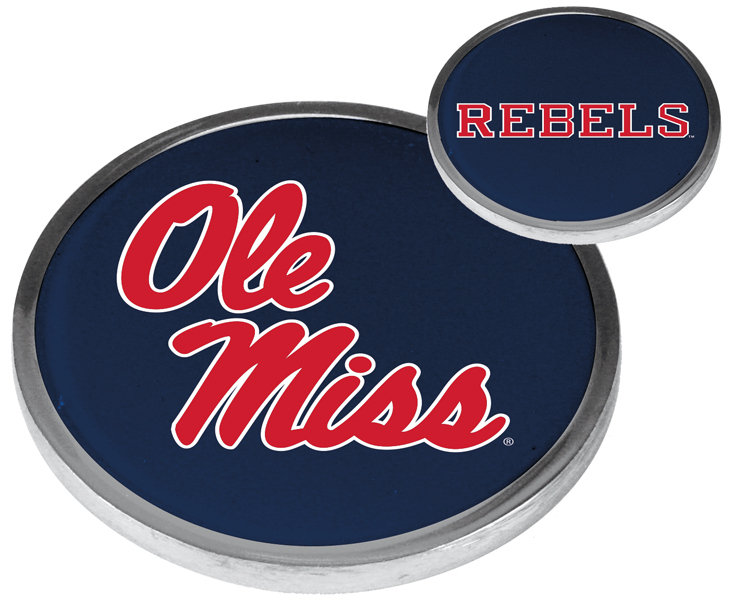 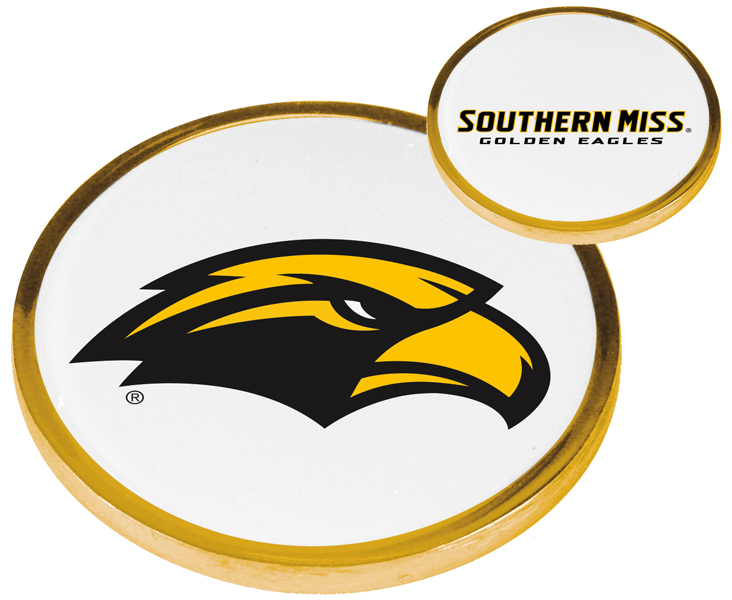 Flip out the spirited Flip Coin to mark your ball on the green. 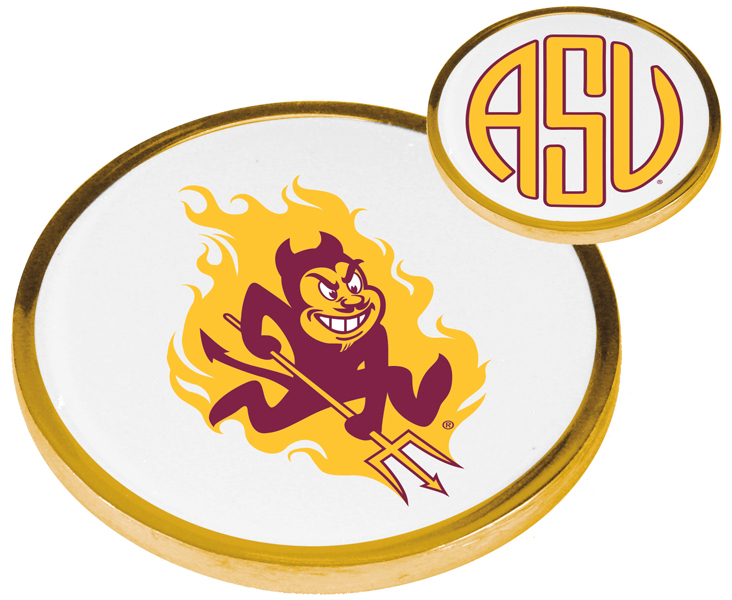 Flip out the spirited Flip Coin to see who tees off first. 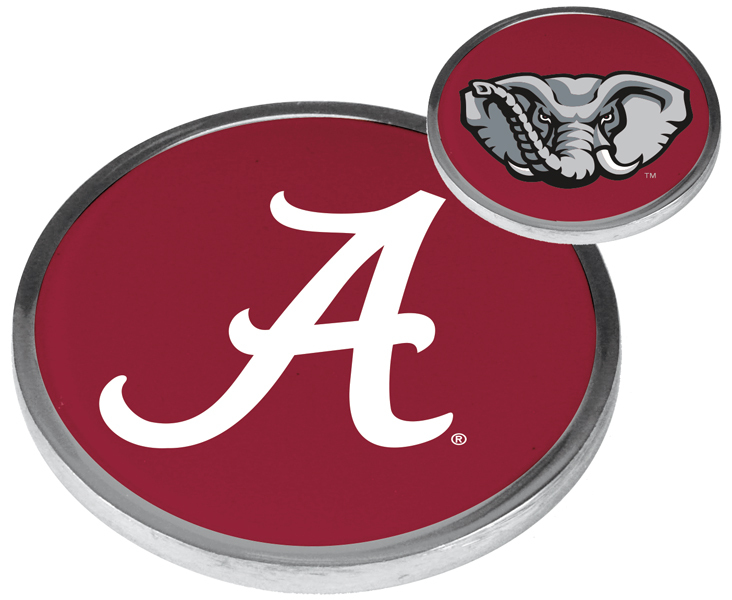 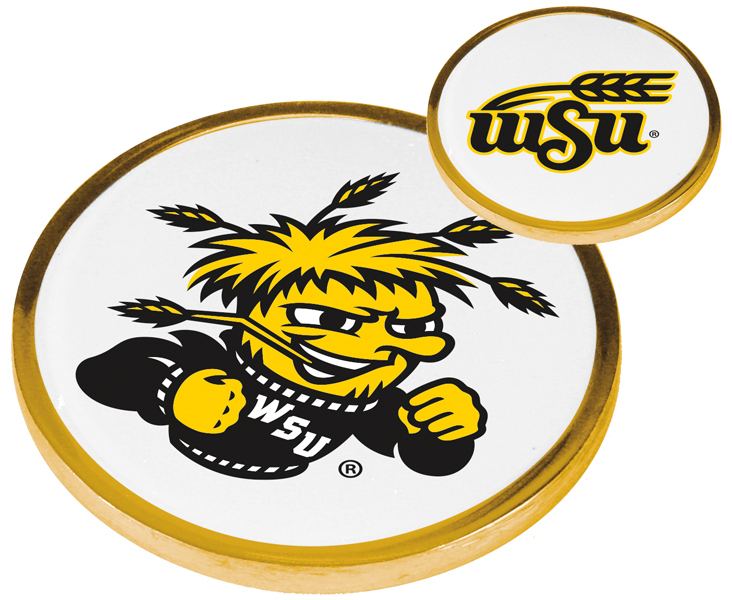 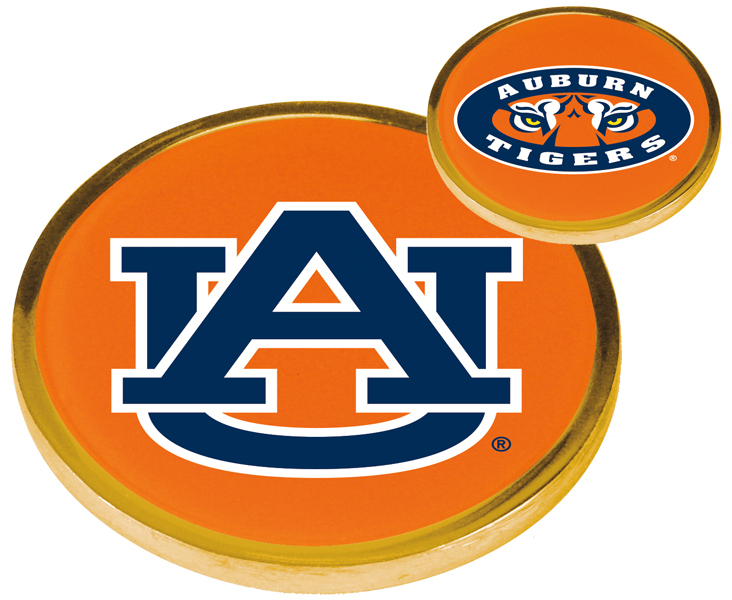 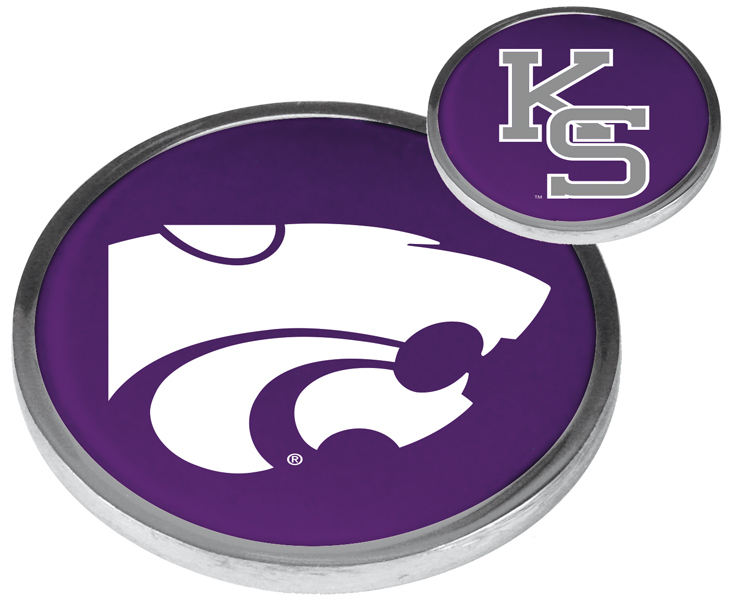 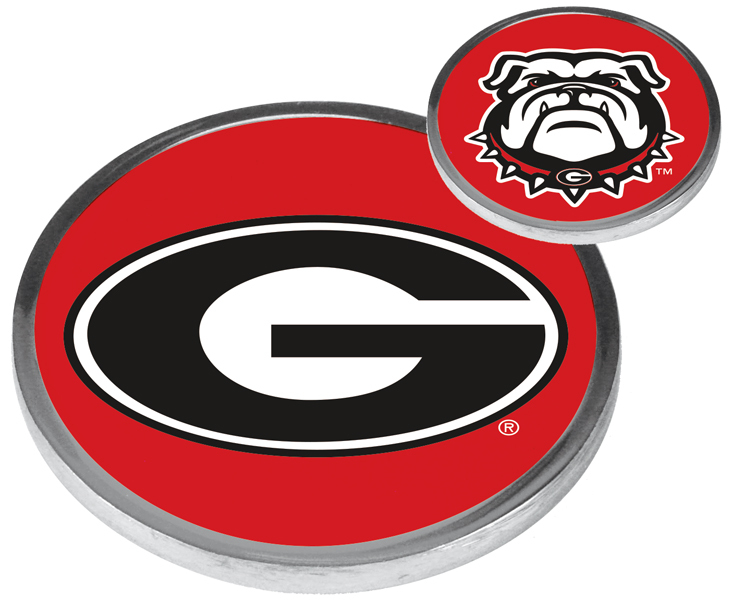 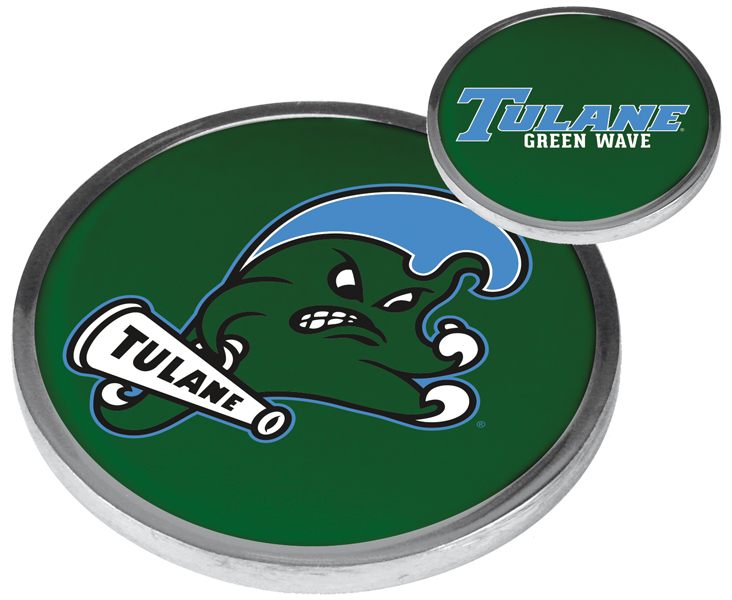 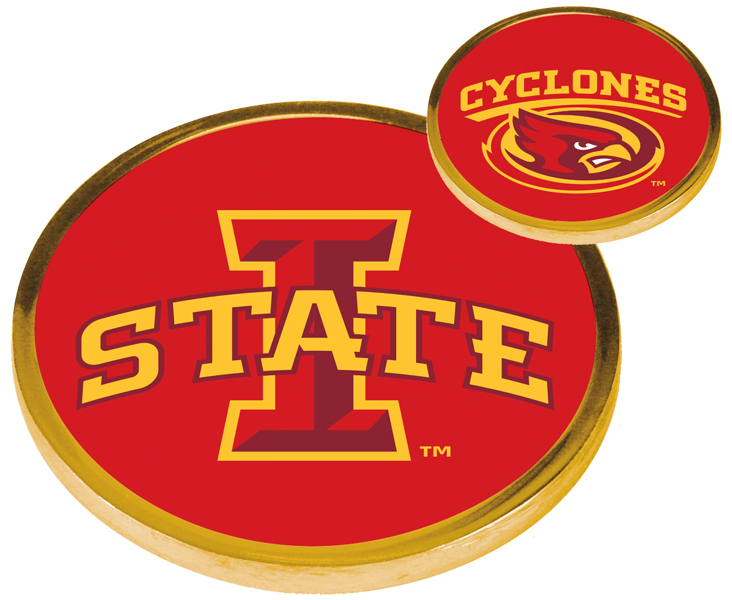 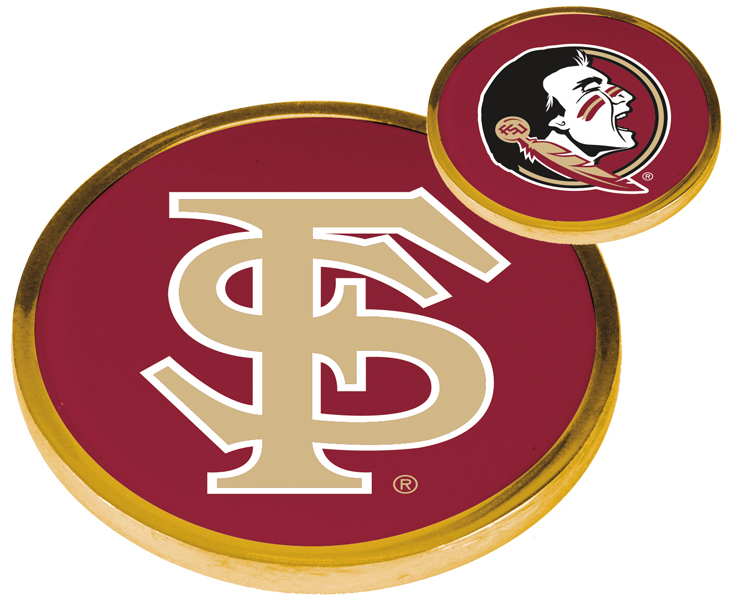 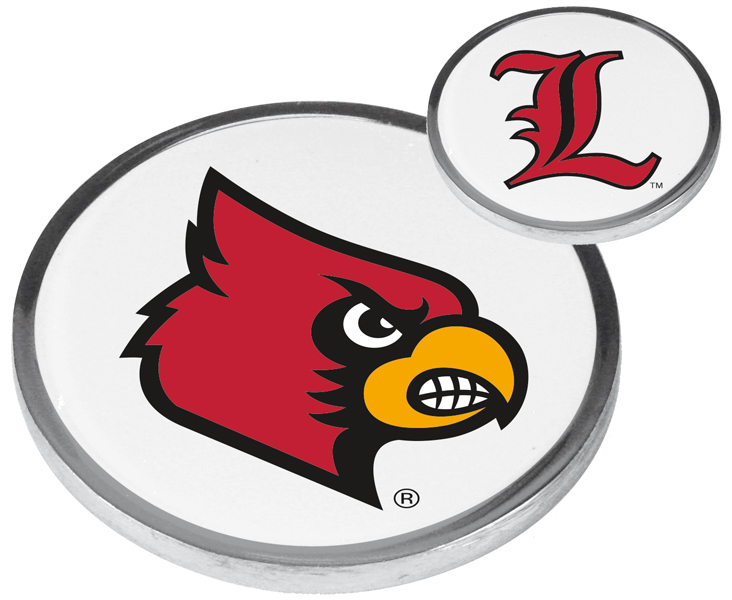 School spirit soars over the endless serious and silly Flip Coin uses! 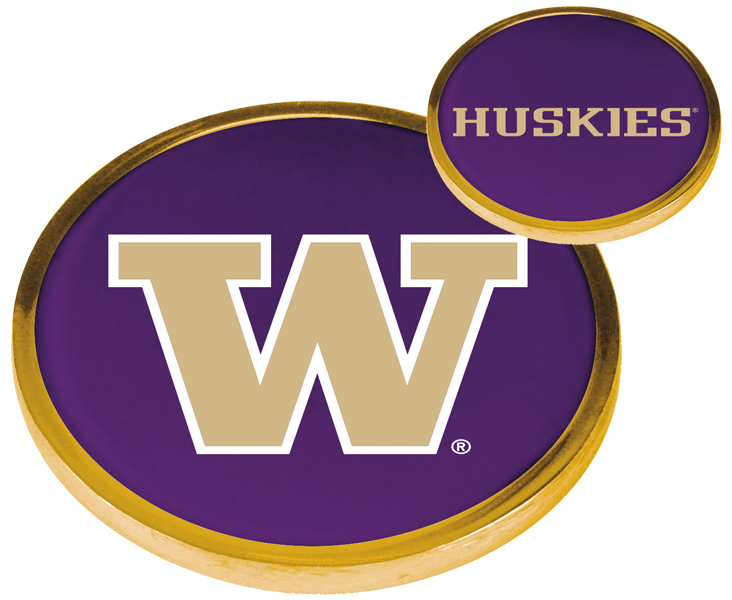 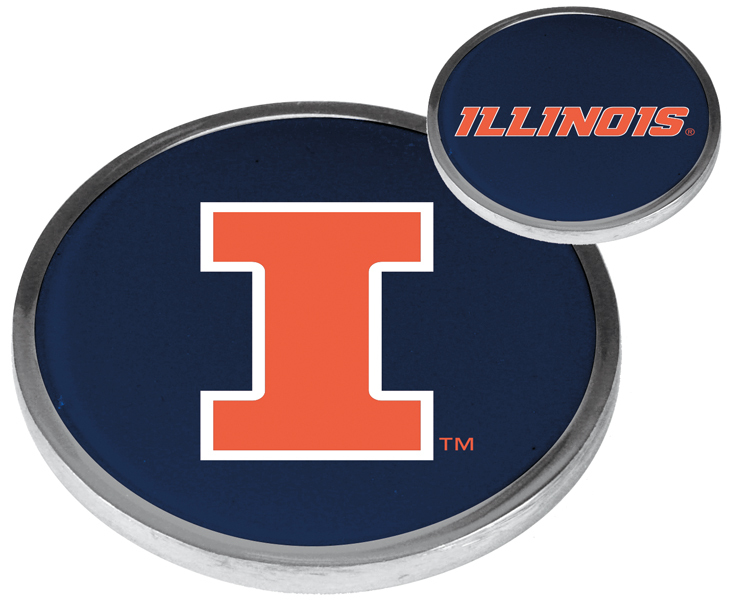 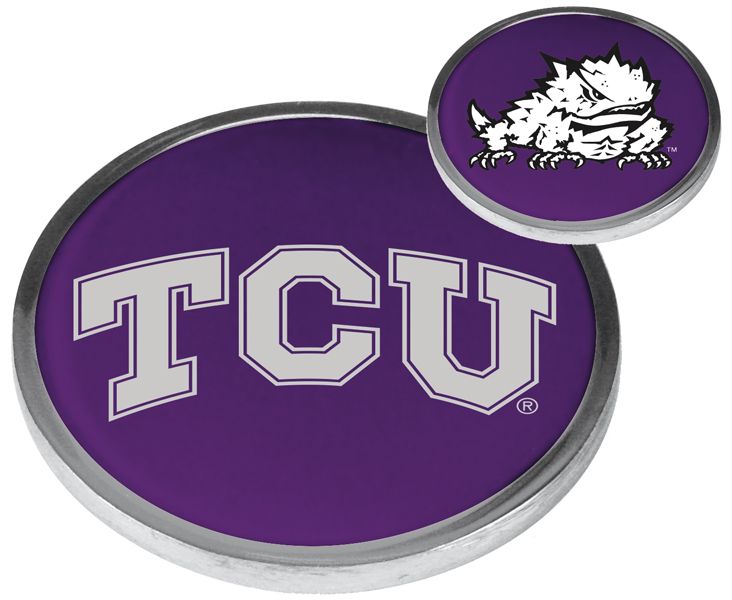 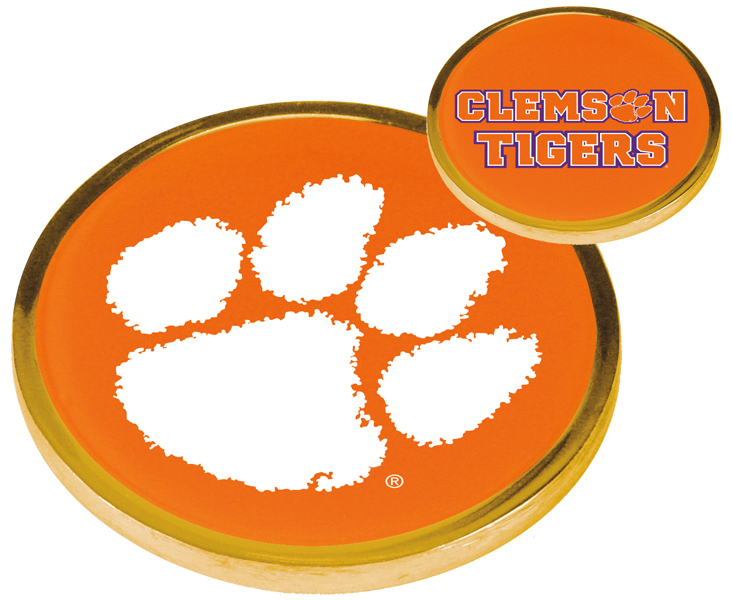 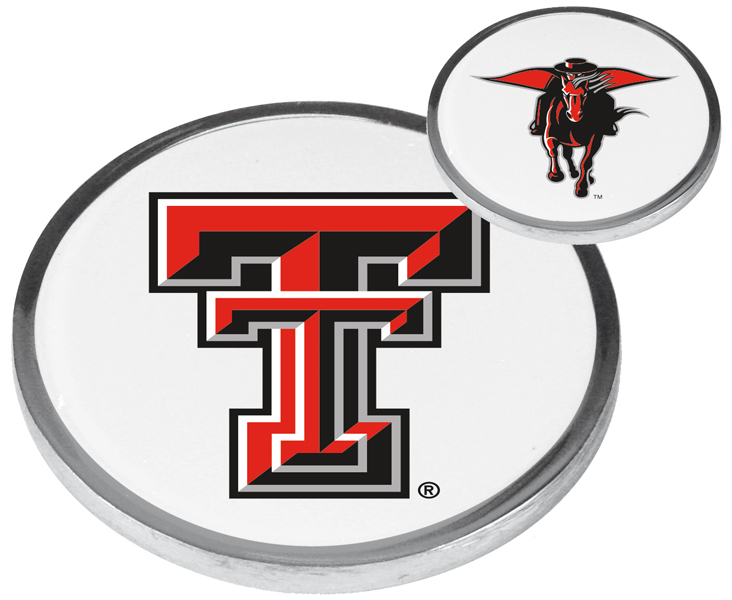 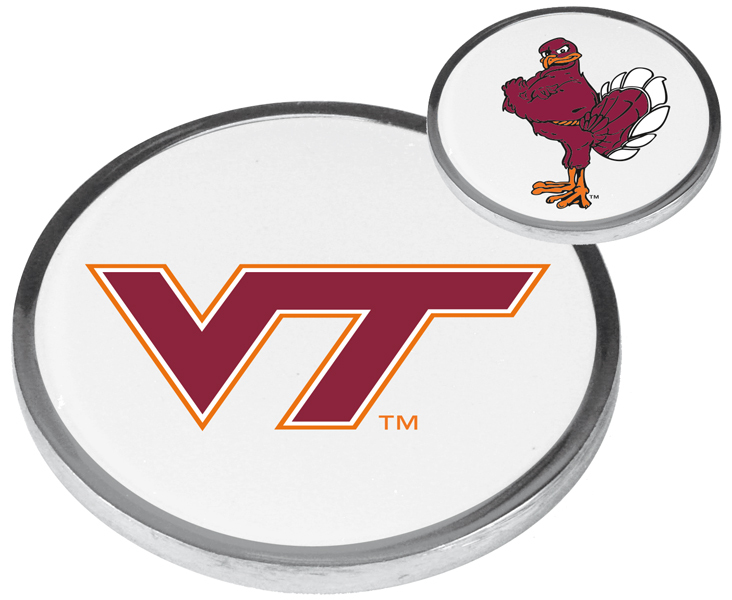 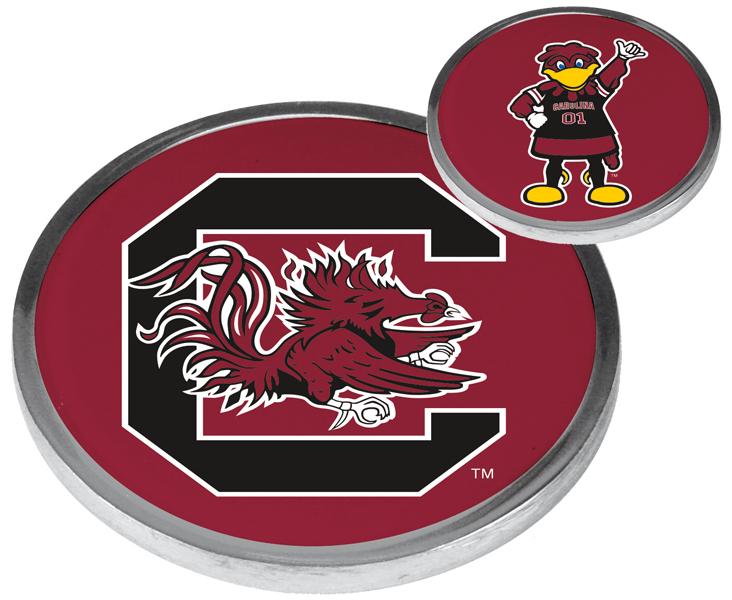 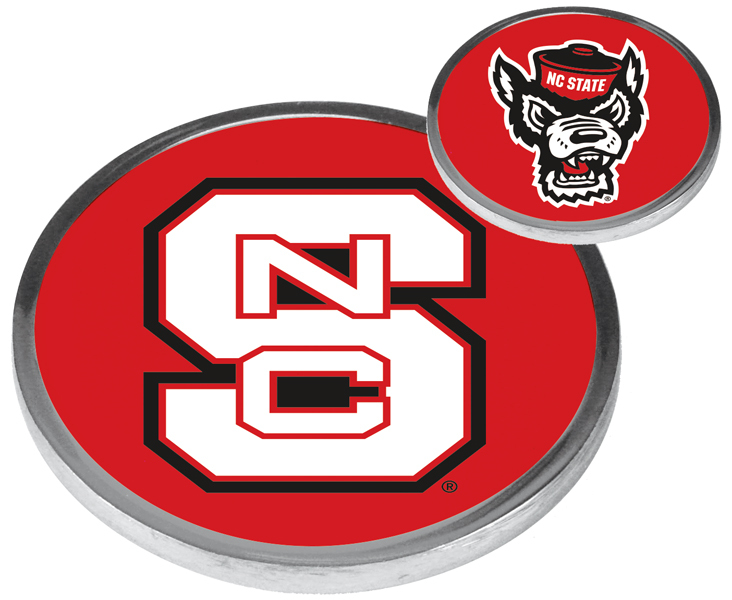 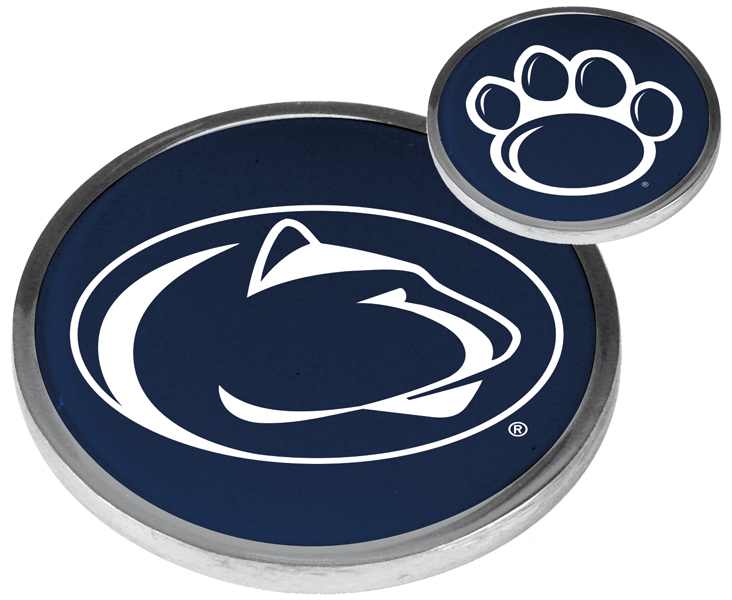 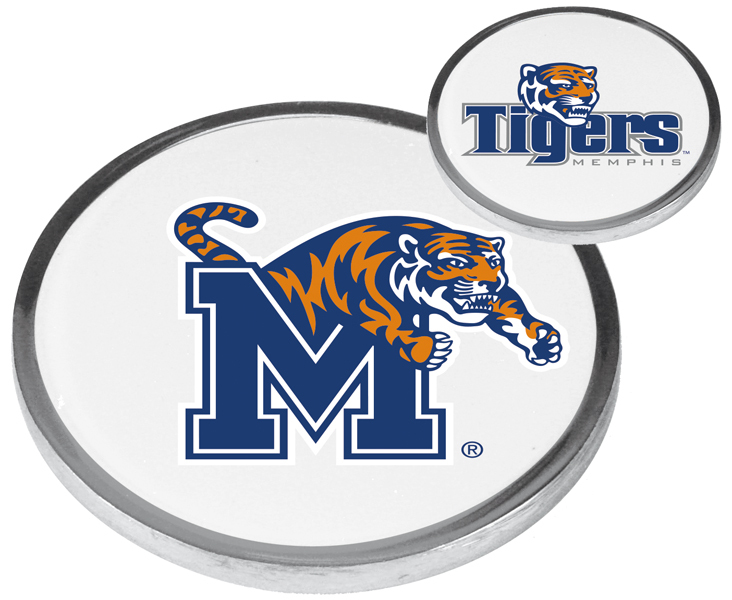 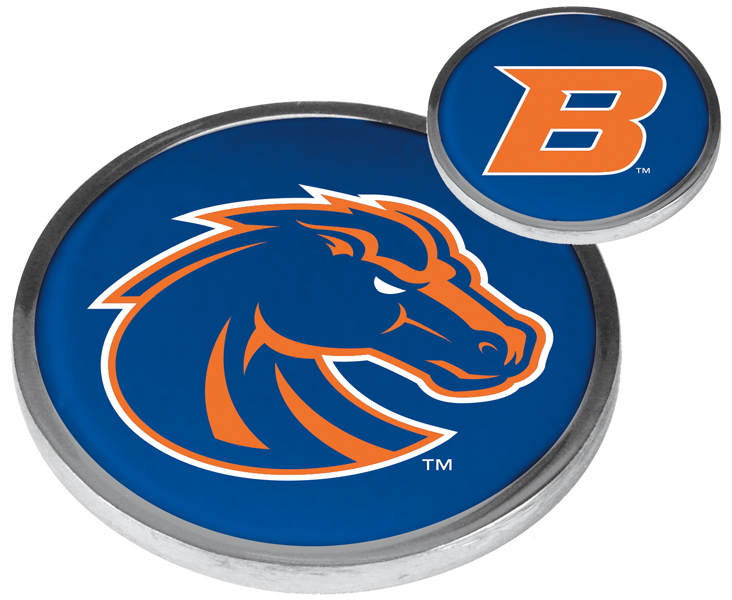 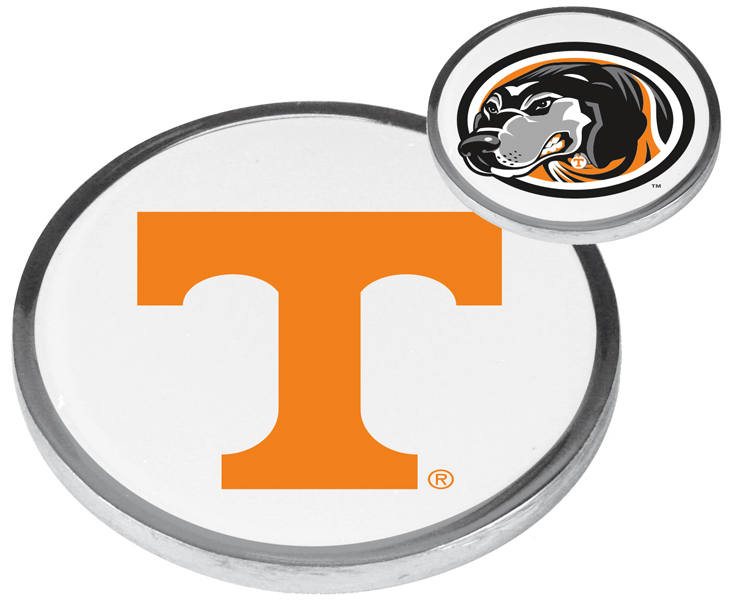 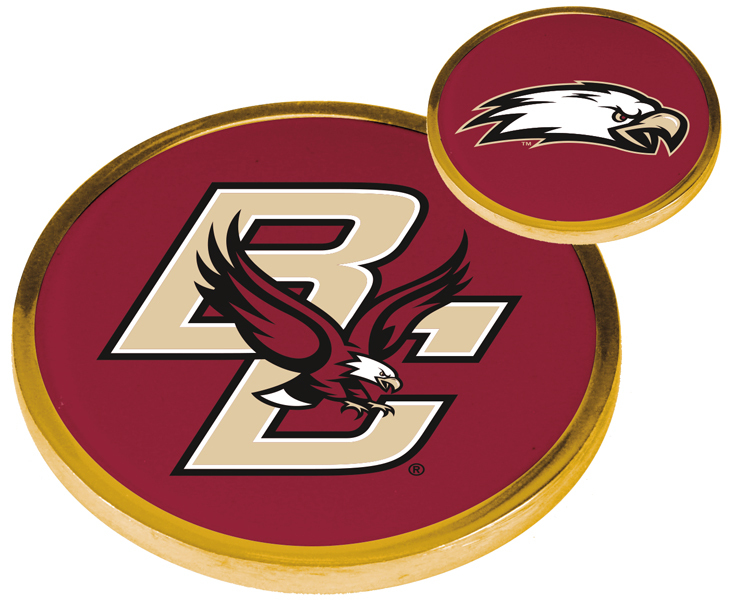 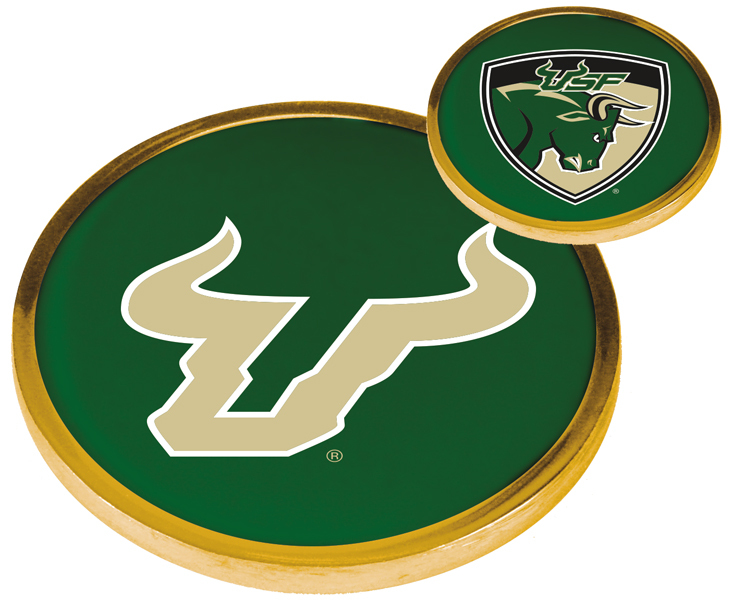 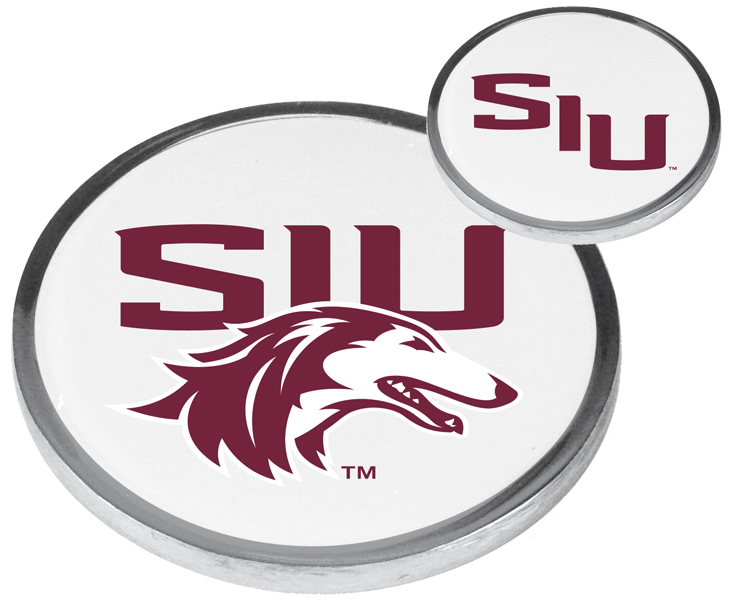 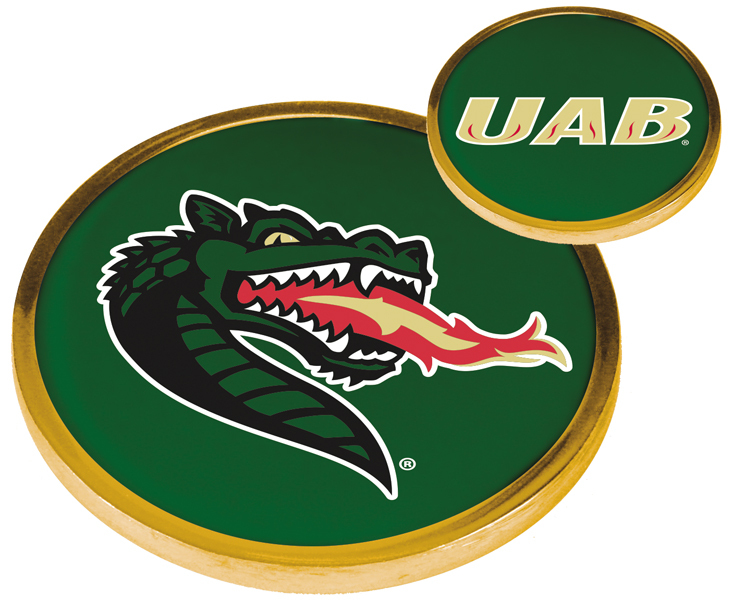 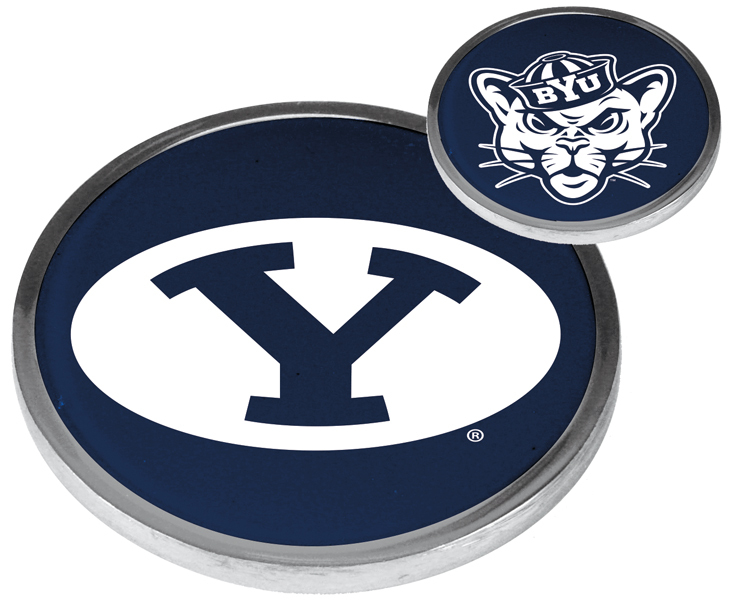 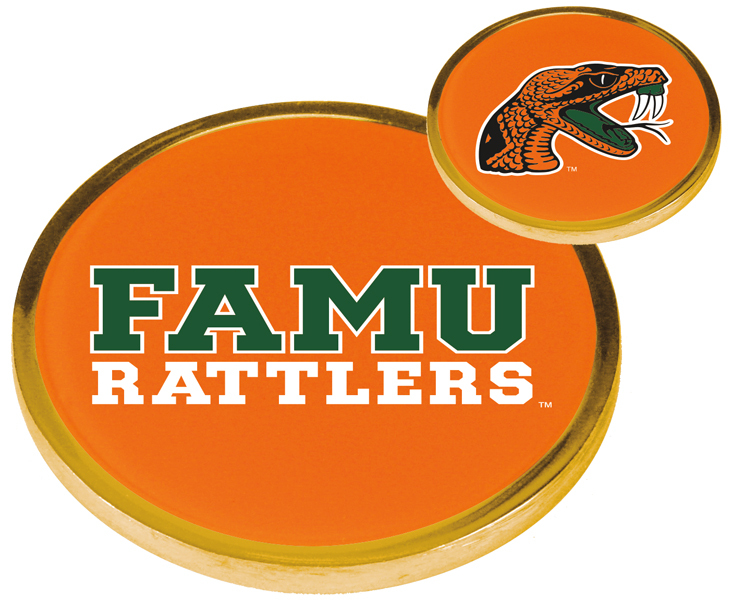 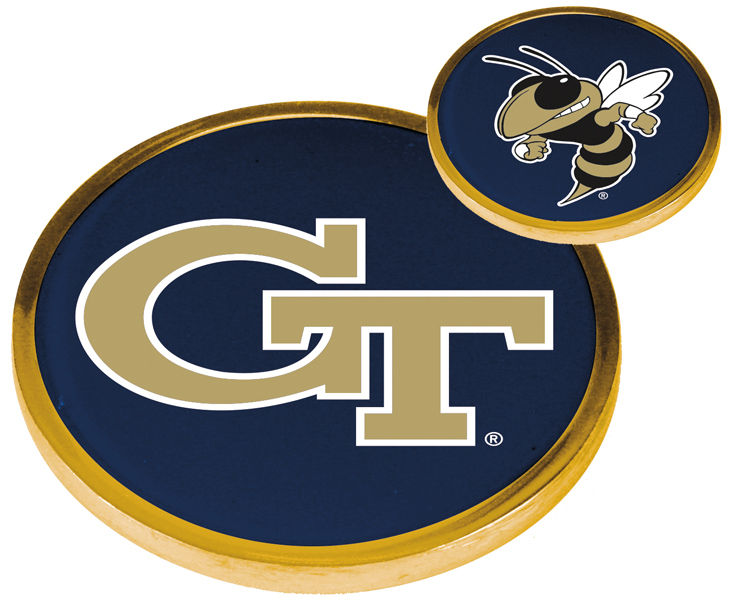 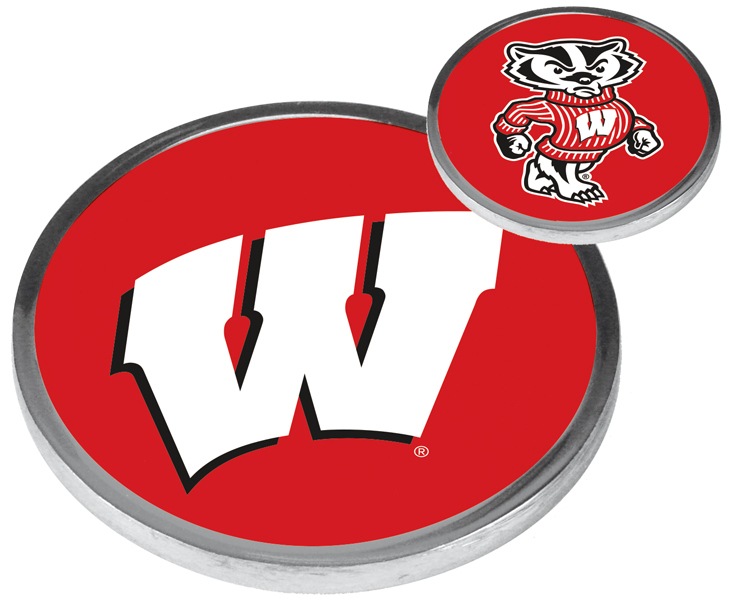 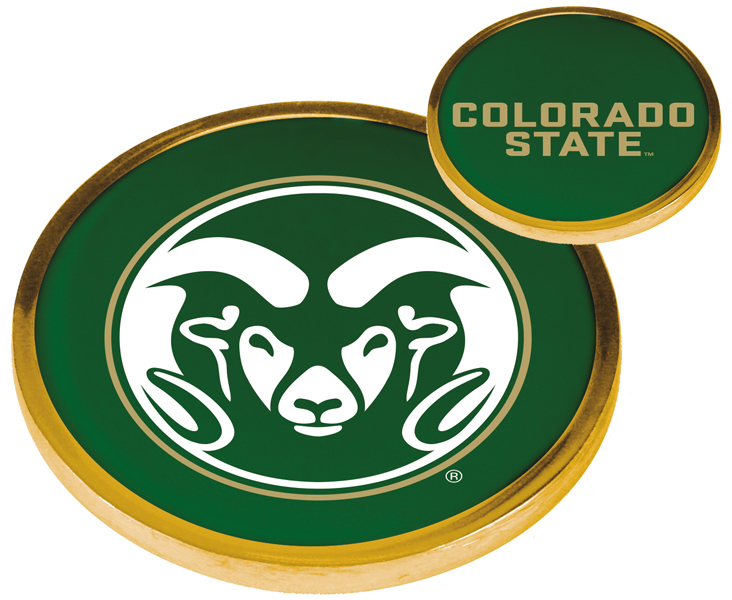 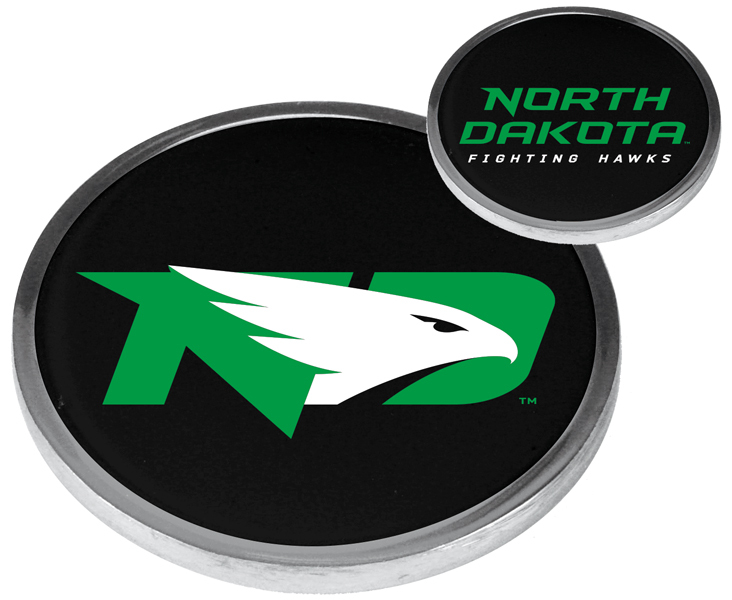 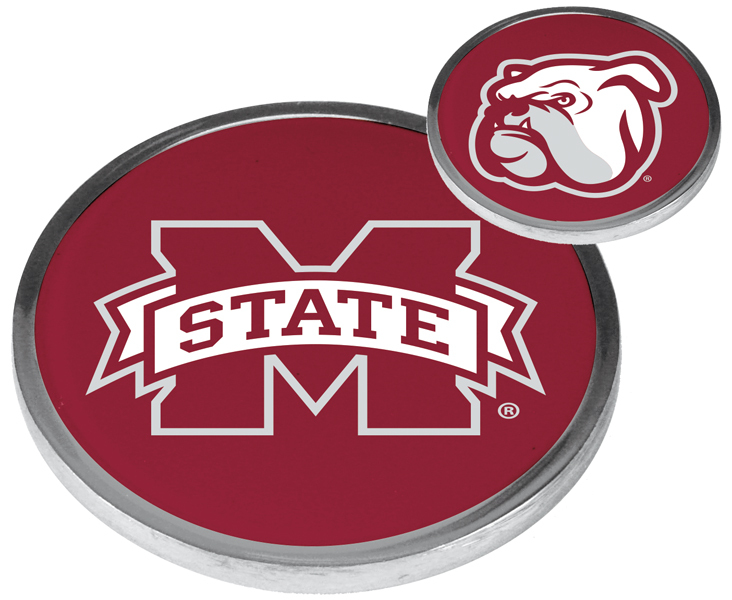 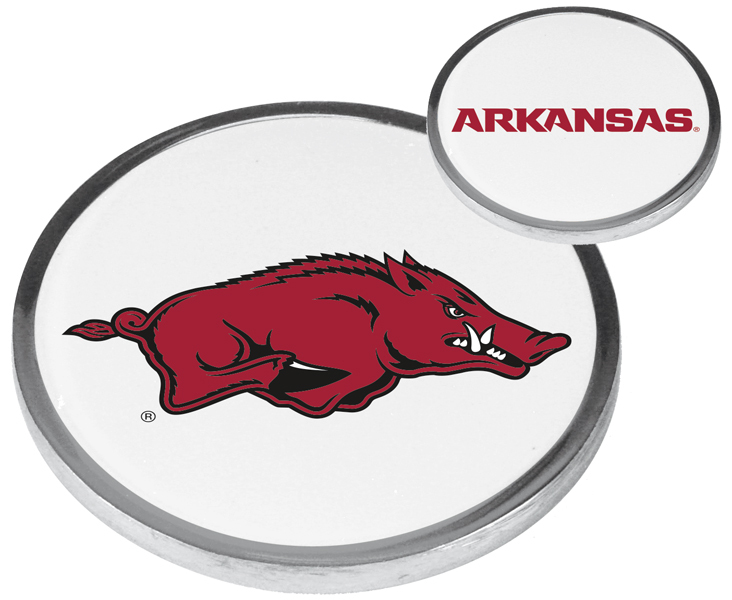 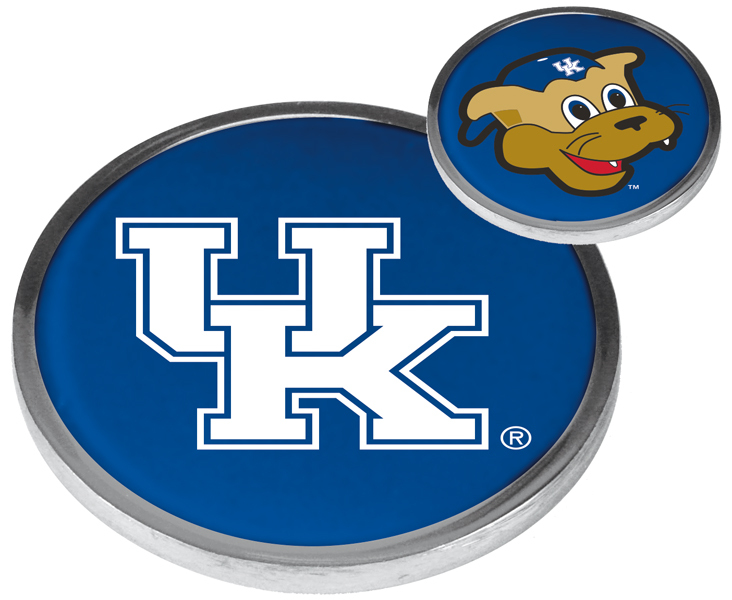 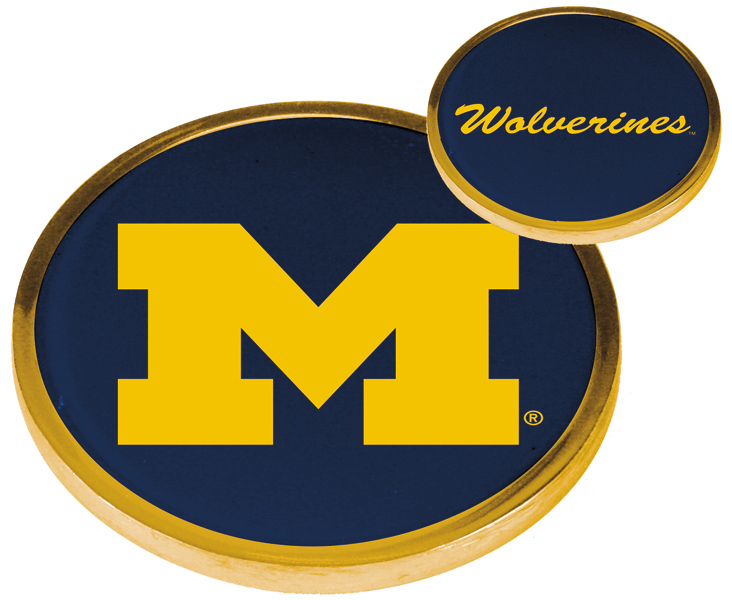 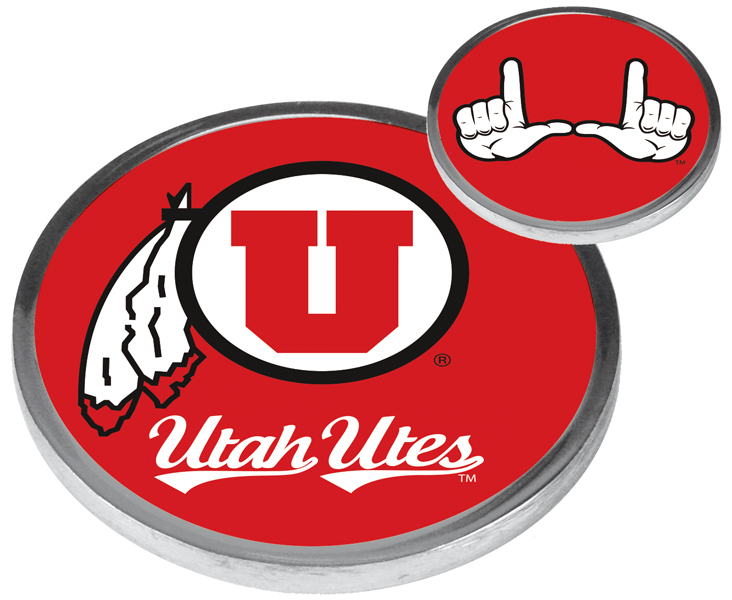 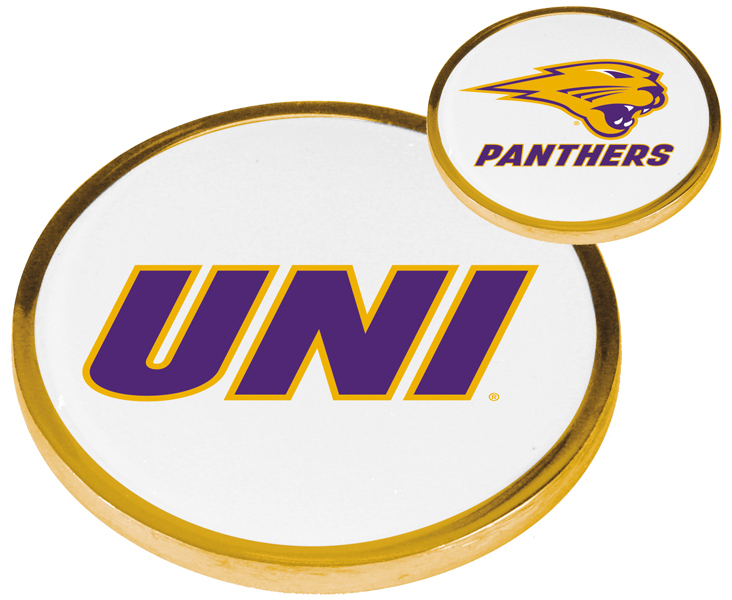 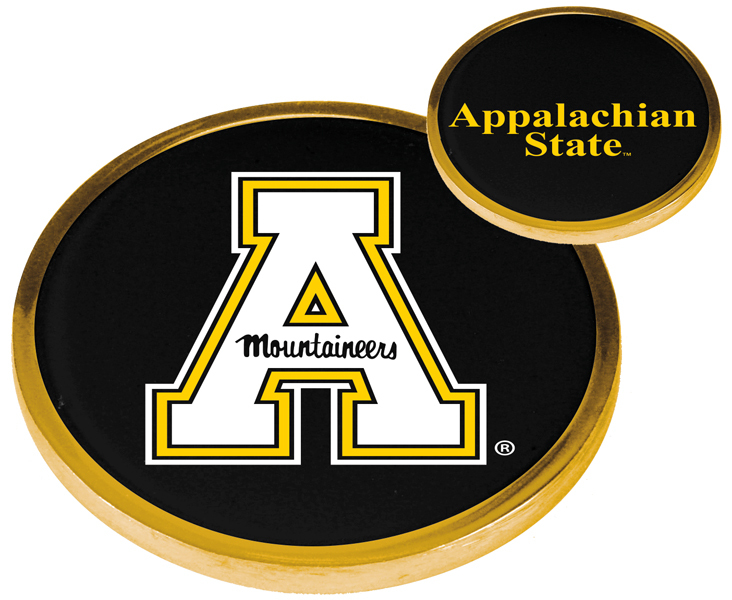 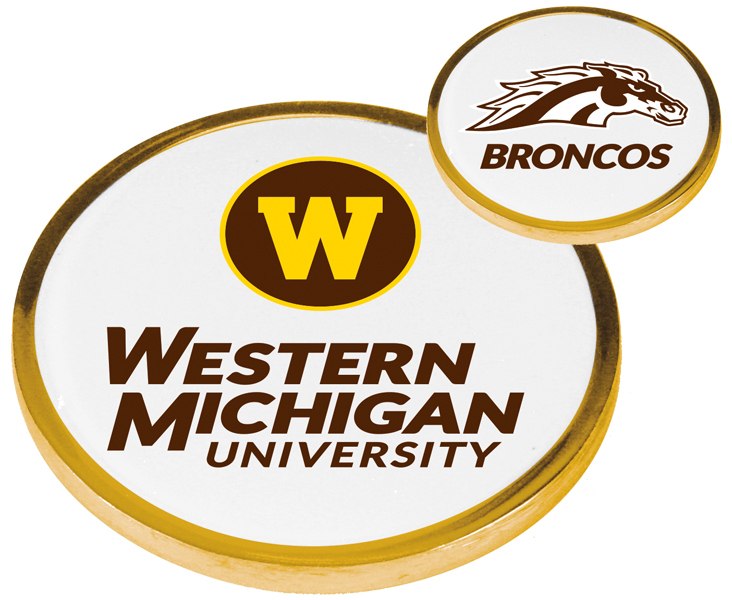 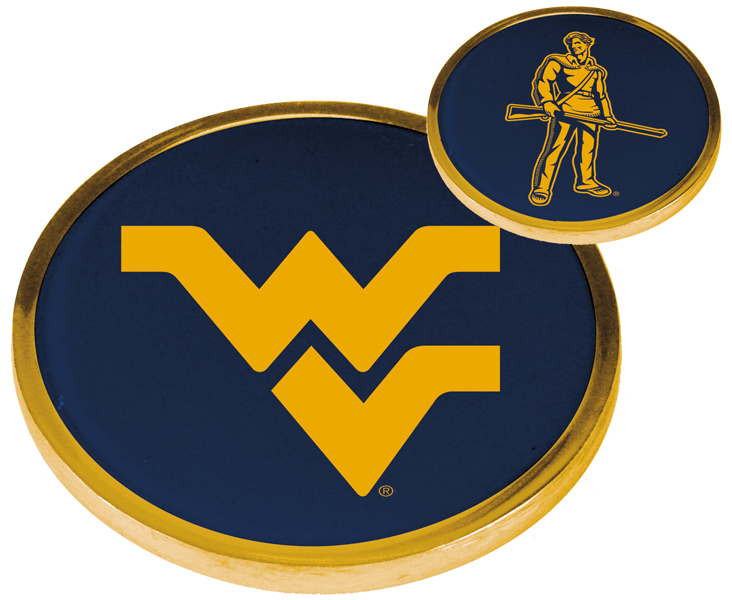 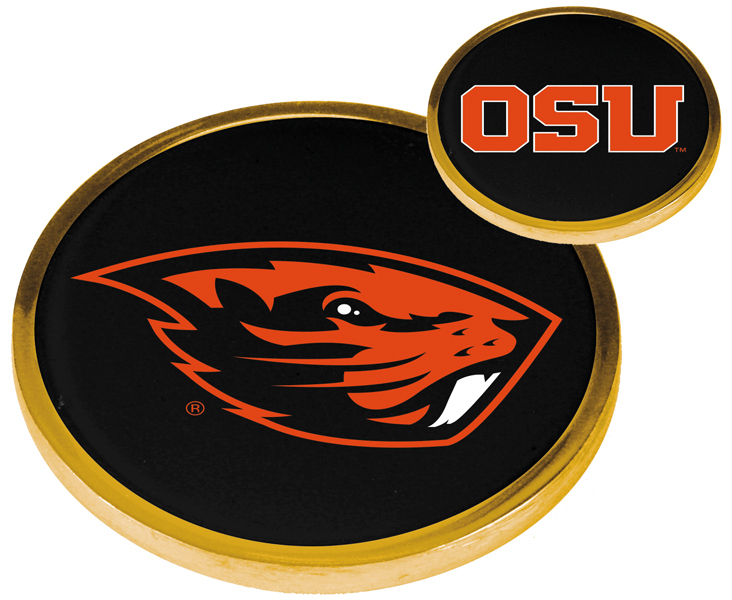 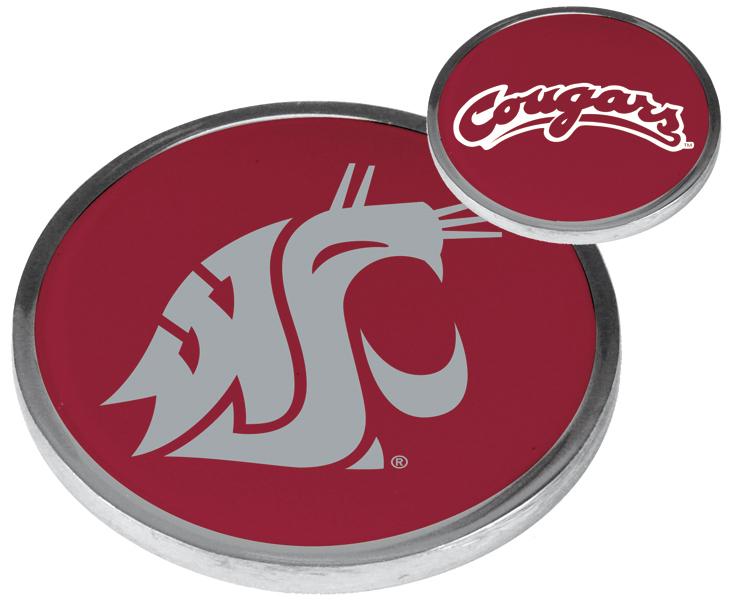 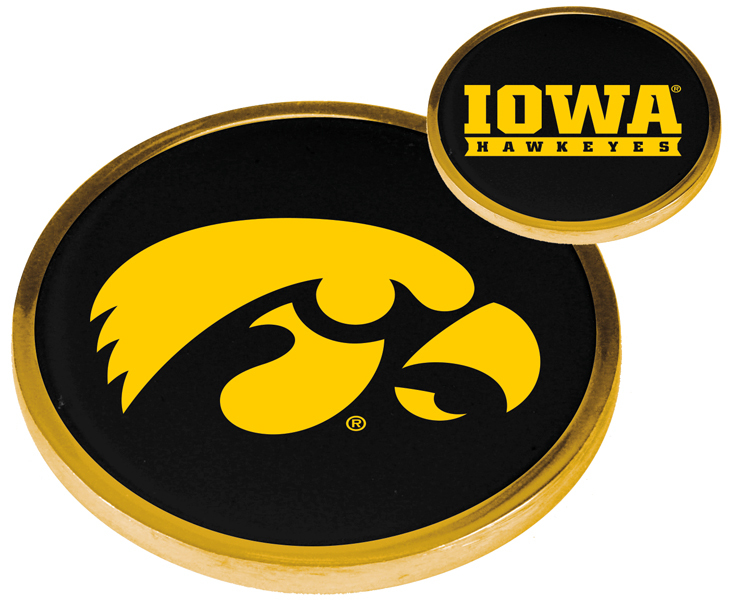 This high quality pad printed epoxy resin coin portrays the school name on one side and flips to the traditional mascot on the other side.